As a musician, you understand what it’s like to be involved in the creative process. It’s something that demands all of your time and attention. It’s something that can’t be bothered by little annoyances that life throws your way. Furthermore, if you’re touring around, there are the stresses of the road that you have to deal with. The last thing you need in your life is one more distraction that will keep you from writing, recording, and performing the best you can. If you’ve felt like there are aspects of your life you need to revamp to help you out in this process, you’ve undoubtedly thought about changing the way your website operates. As a musician, you shouldn’t be spending more time in a day looking at code than looking at music. Fortunately, there’s an answer: Amped premium WordPress theme from StudioPress. 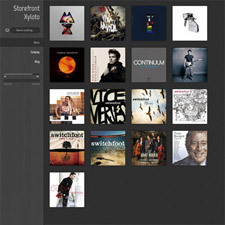 Amped theme is built specifically with musicians in mind. 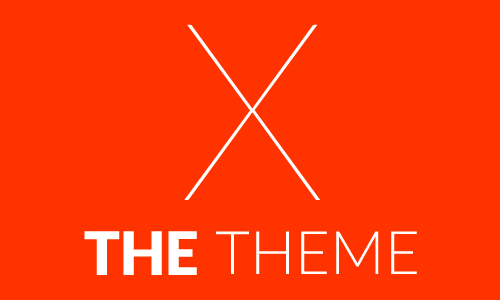 Ease of use is the name of the game when it comes to this stellar WordPress template. 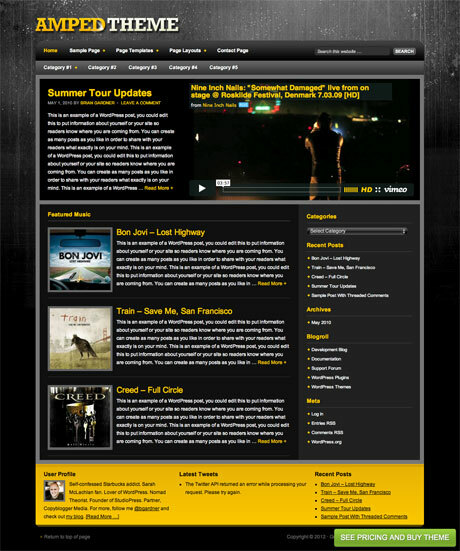 It’s not simply a theme that is built to look like it fits the feel of a band’s site. It was designed to allow you to spotlight your latest releases, showcase your videos, get tour dates out to promote, and so much more. You can rest assured that all of this amazing functionality is going to be reliable time and time again as Amped is built on the Genesis Framework, a perennial favorite among developers and website administrators alike. Genesis is reliable, secure, and search engine optimized, ensuring that your site is operating the best it possibly can at all times. Of course, since it’s all built on WordPress, you get all of the great functionality you’ve come to expect from a WordPress theme baked right in. You can blog about your latest travels across the pond, interact with your fans, and so much more. The combination of WordPress, StudioPress, and their Genesis Framework truly makes for a stunning (and very tough to beat) powerhouse. 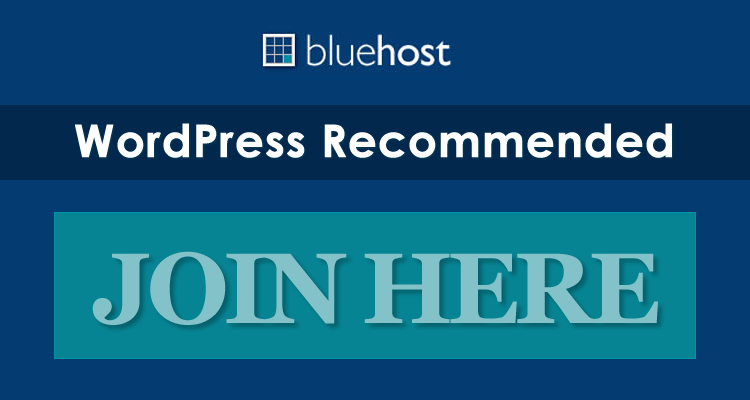 If you’re new at all to WordPress or StudioPress, don’t let that scare you off. StudioPress offers unlimited updates to all their themes and unlimited support, so you can get your site up and running no problem knowing that you’ll be assisted by some of the best people in the industry. Take a little time to read through the list below and check out the live demo at the end of the post to see what your site could look like running Amped theme. Enjoy!